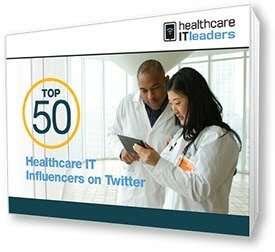 No one can argue the #HIT100 event hasn’t helped socialize the importance and value of using social media to share information and ideas about information technology and services in the healthcare space. It’s definitely a “good thing.” Alas, like most good things that grow in size and prominence over time, there are always a few bad and ugly aspects. And the #HIT100 event is no exception. 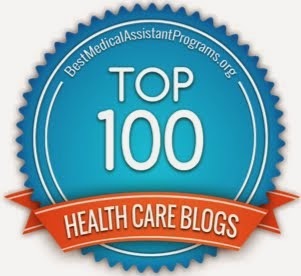 In this post I offer some thoughts and facts that I – and others I’ve read from – have about The Good aspects of the #HIT100 event. 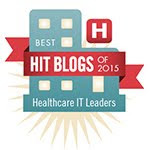 I’ll share more about The Bad and The Ugly of the #HIT100 event in two future posts. Over 30 – or about one-third – of the 2013 #HIT100 nominations didn't make the 2012 #HIT100 list. 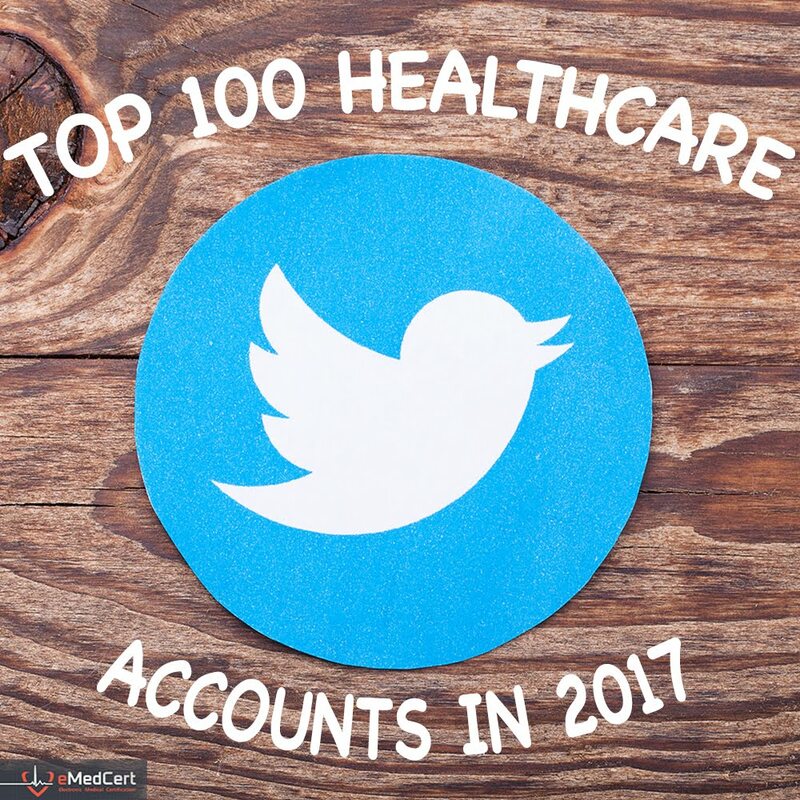 Personally I’ve become aware of about 15 new sources of health information technology and related services who frequently share via social media channels. 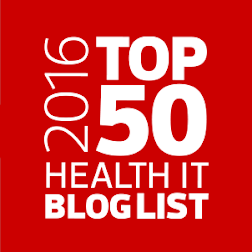 There’s no doubt being included in the #HIT100 list brings attention. 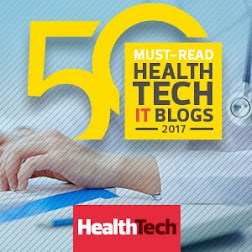 I can attest: Last year I (@ShimCode - ranked #29) was ranked in 5th place in the #HIT100 and received a lot of recognition including several interviews, 100’s of new followers (who work in the health IT industry) over the ensuing days, an increase in being quoted in articles covering my area of expertise and literally dozens of inquiries as to whether I was interested in new job opportunities. This is a natural by-product of my previous comment. Indeed I’ll mention the flip side of this in my future post on The Bad aspect of the #HIT100 event. 5. Provided opportunity for others to share why they think someone deserves recognition in HIT space. Many “voters” added a note to their nomination and I found that valuable. 7. What else did you think about the #HIT100 event? As we all learned in kindergarten, if you can’t say anything nice about someone or something, don’t say anything at all. So now I've shared what I think are the nice/good things about the #HIT100 event. 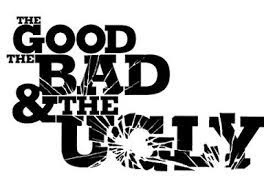 In my next two posts I’ll share some thoughts that I – and others I’ve heard from – have about The Bad and TheUgly aspects of the #HIT100 event.